2187. Earth is cold, dead and divided. The rich hide away while the rest will do anything to survive. Now she must decide if she can trust her co-prisoner - because once they discover what the prison ship is hiding, she definitely can't trust anyone else . 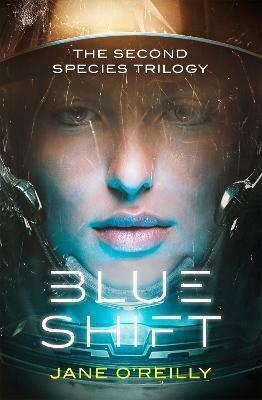 . .
A gripping space adventure for fans of Elizabeth Moon and Rachel Bach. 2187: The Earth is cold, dead and divided. The rich hide away while the rest will do anything to survive. Humanity have only one hope: reaching a habitable planet. But getting there means travelling in large numbers through alien-held space, something that's almost impossible. Yet for some, fighting their way through space is just a way of life . . .